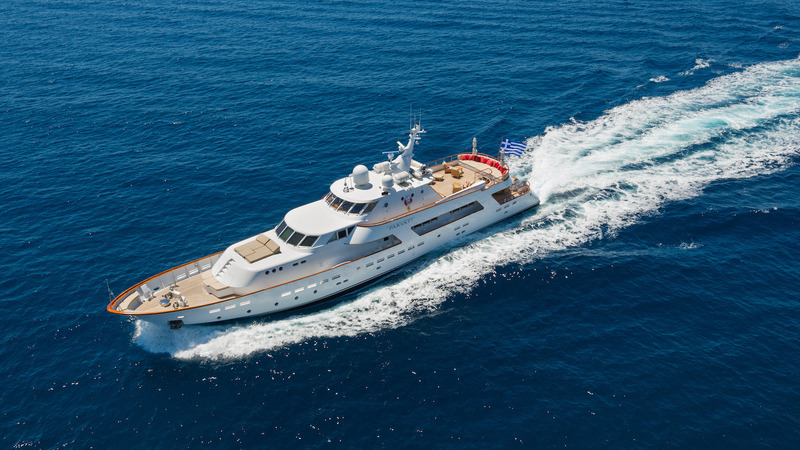 Luxury motor yacht PARVATI was built by the respected builders CRN ANCONA yachts in 1979 and was refitted in 2017. 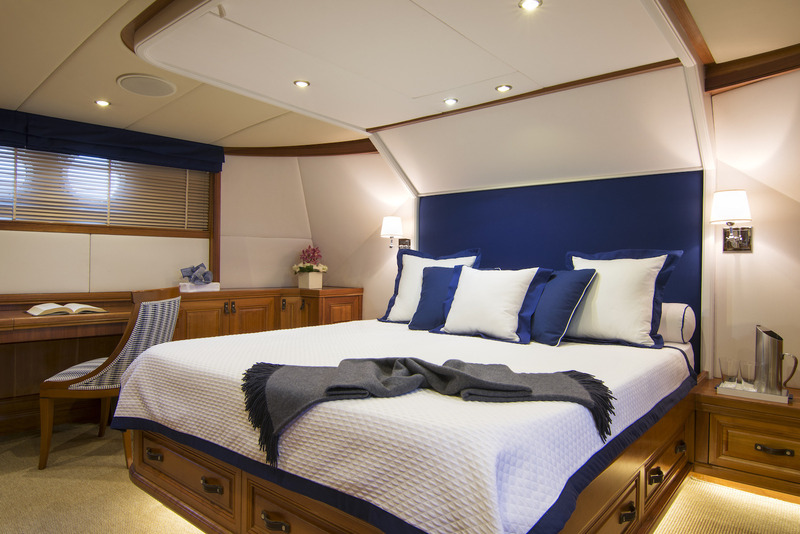 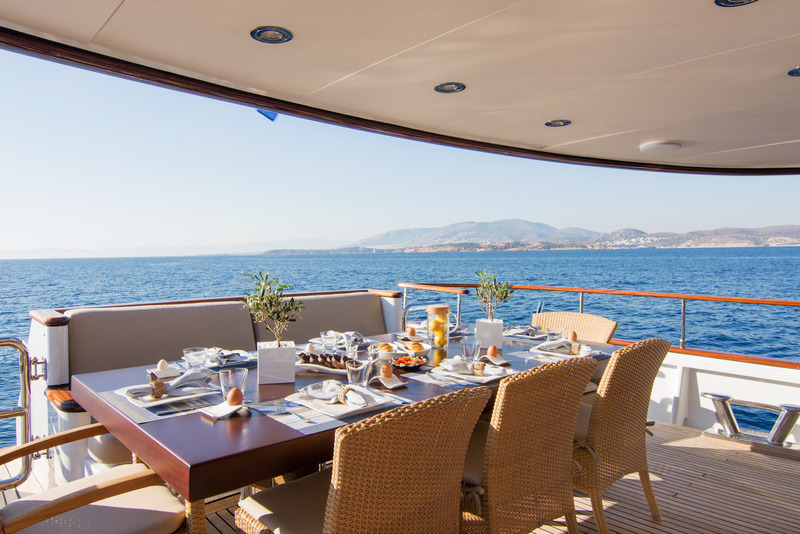 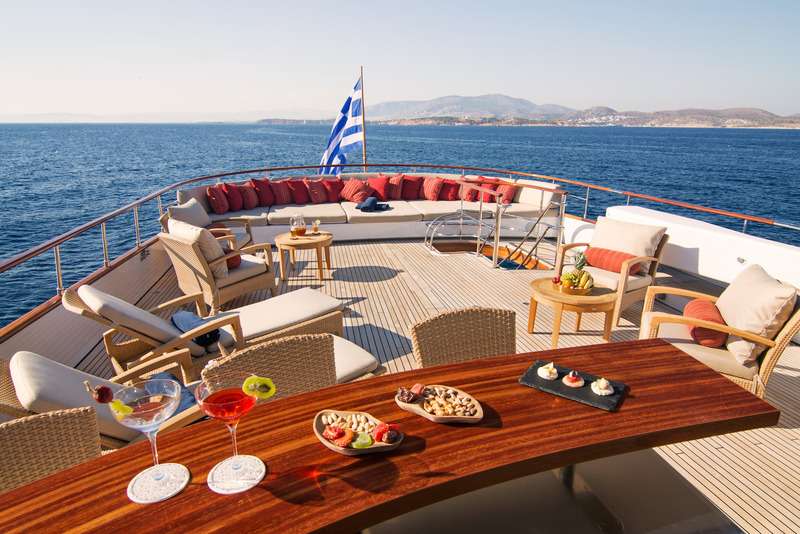 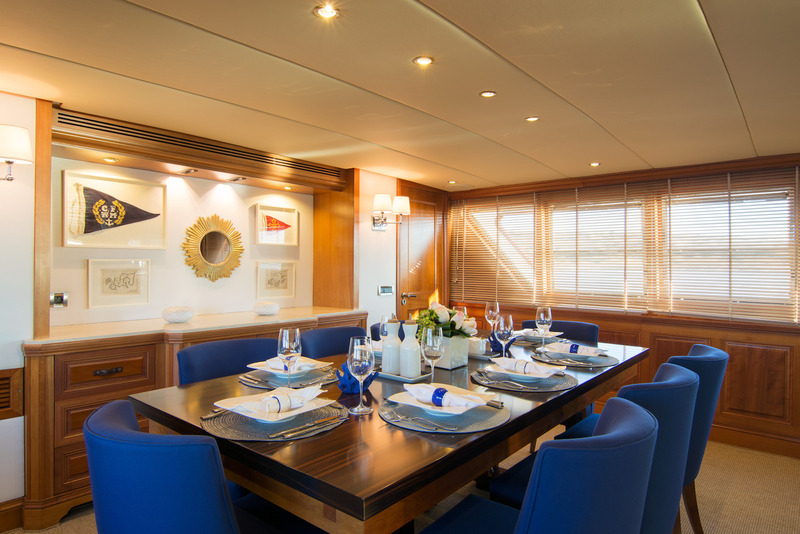 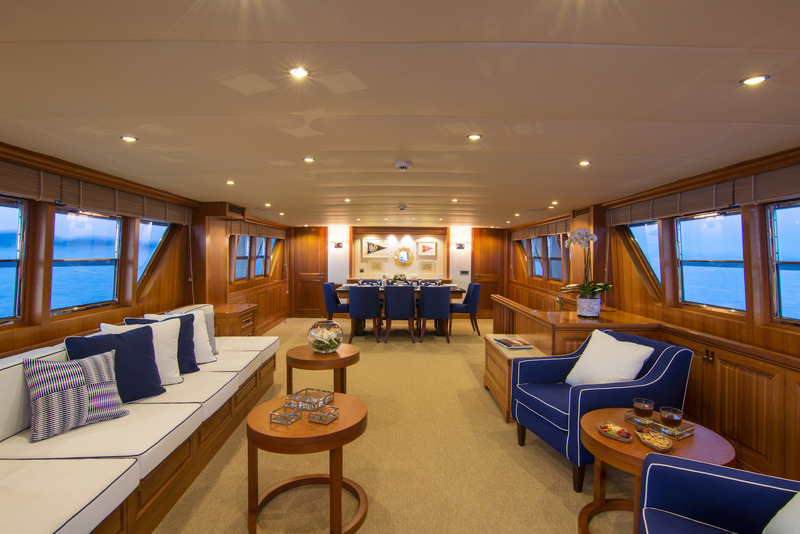 The yacht measures 49,7m (130.2 feet) in length and is able to accommodate up to 10 guests in 5 lovely staterooms. 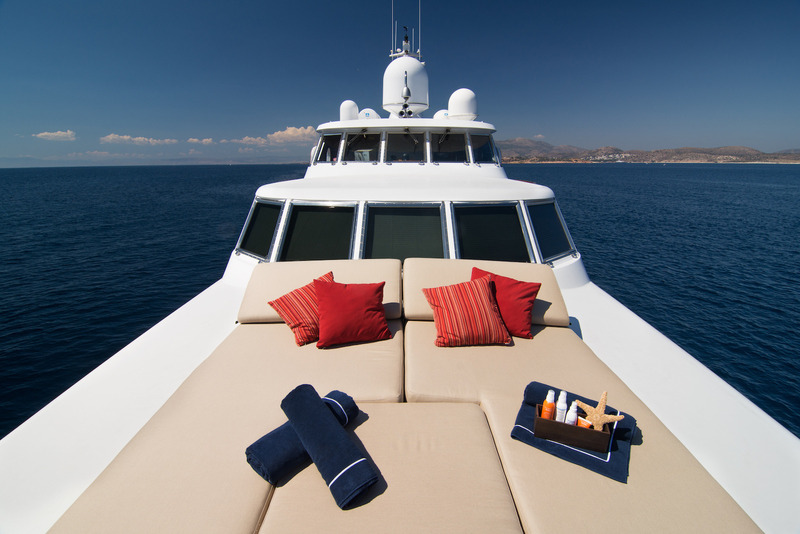 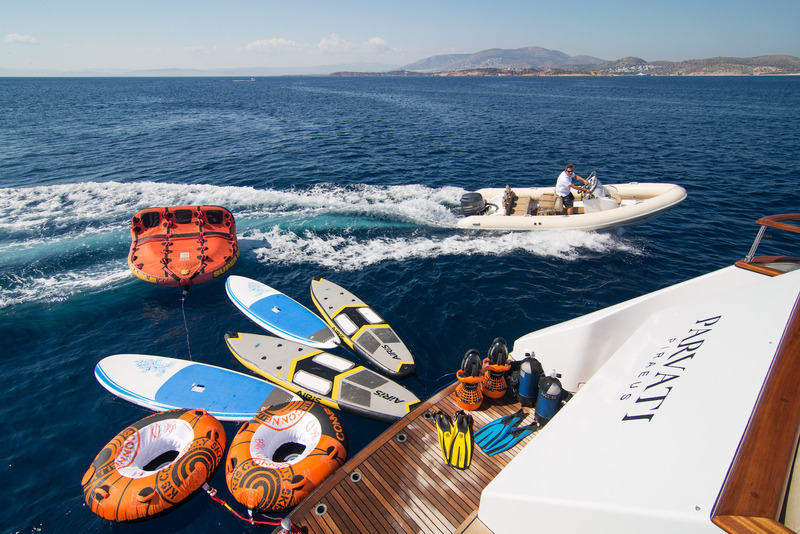 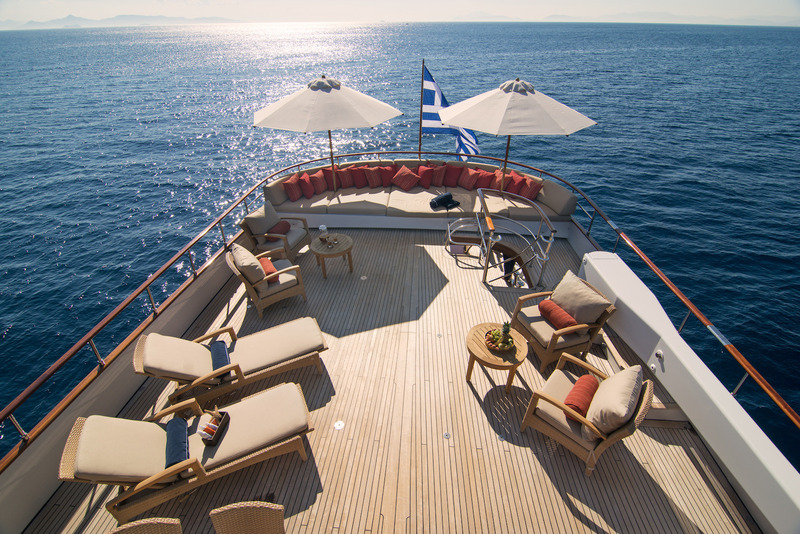 The yacht is fully equipped for audiovisual and water sports activities for the perfect charter experience. 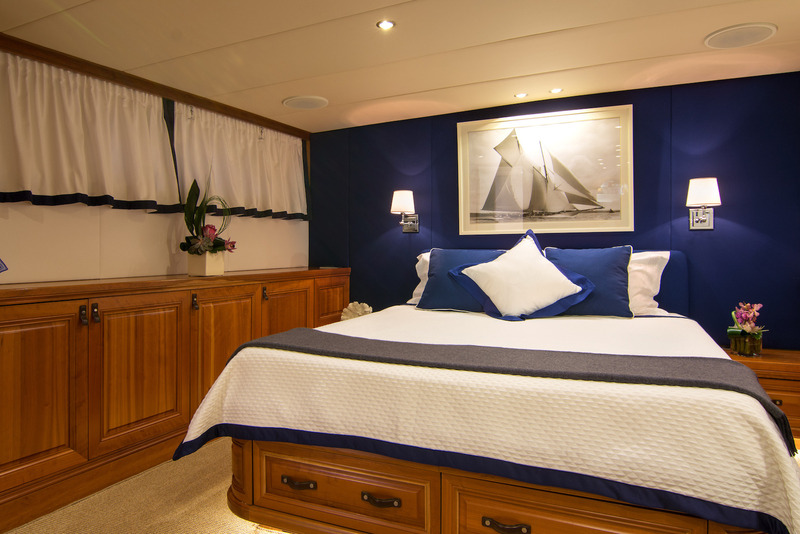 She has a beautiful homely interior with real charm and a great layout offering a variety of internal and external living spaces. 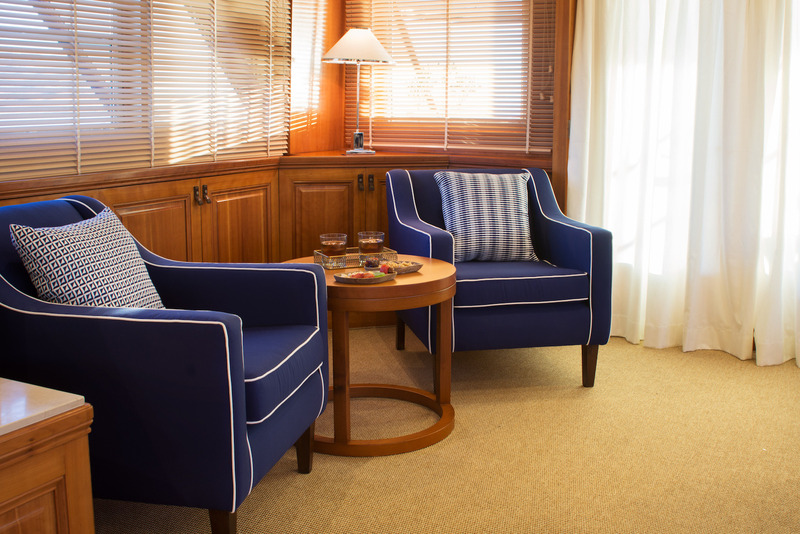 The main salon is tastefully decorated in creams, beige and blues, with nice artworks, incorporating a comfortable lounge with a formal dining area further forward. 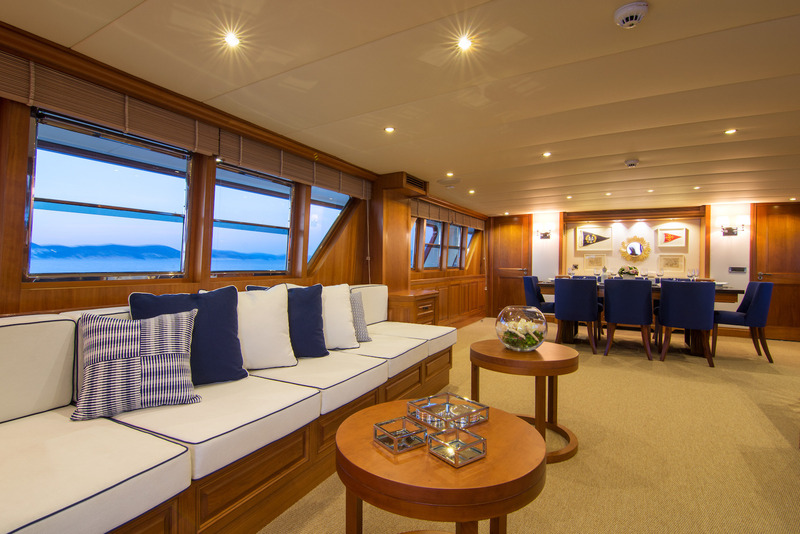 There is also a cozy cinema lounge on the upper deck with a deep sofa and scatter cushions where guests can enjoy some quiet time or kids can escape to watch a film. 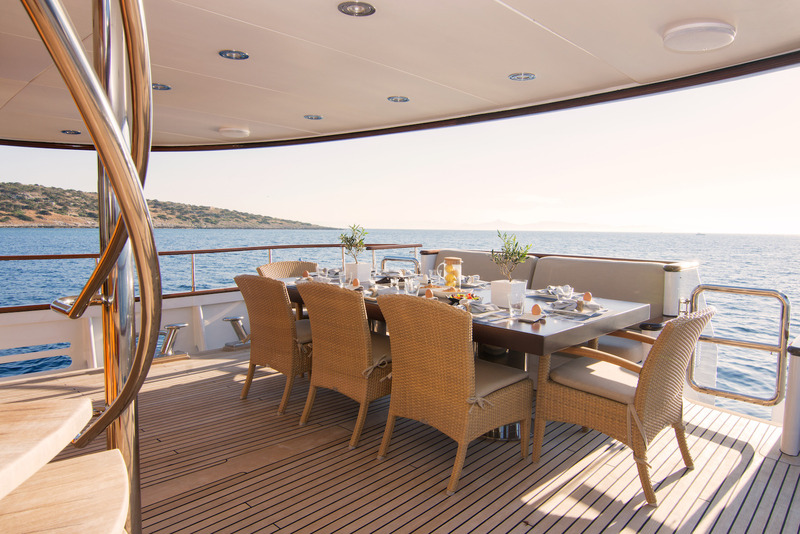 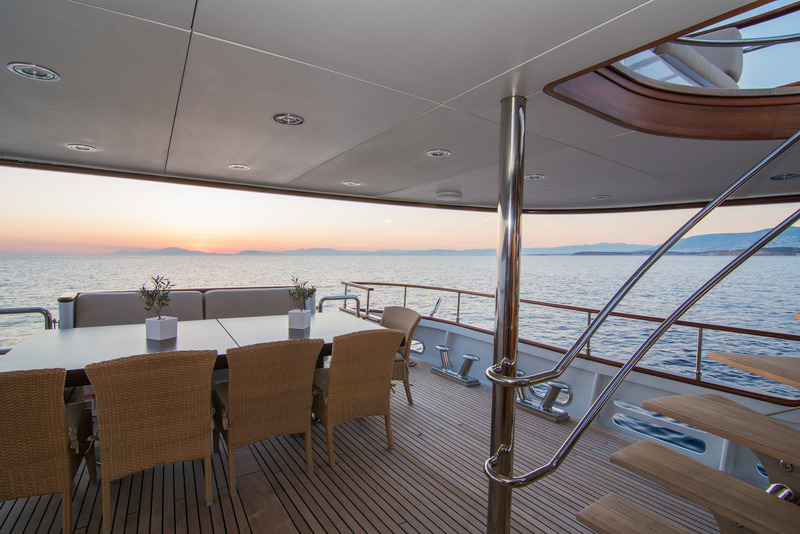 Charter yacht PARVATI has plenty of deck space on two levels, offering a variety of settings for outdoor living providing excellent dining, relaxing and vantage points. 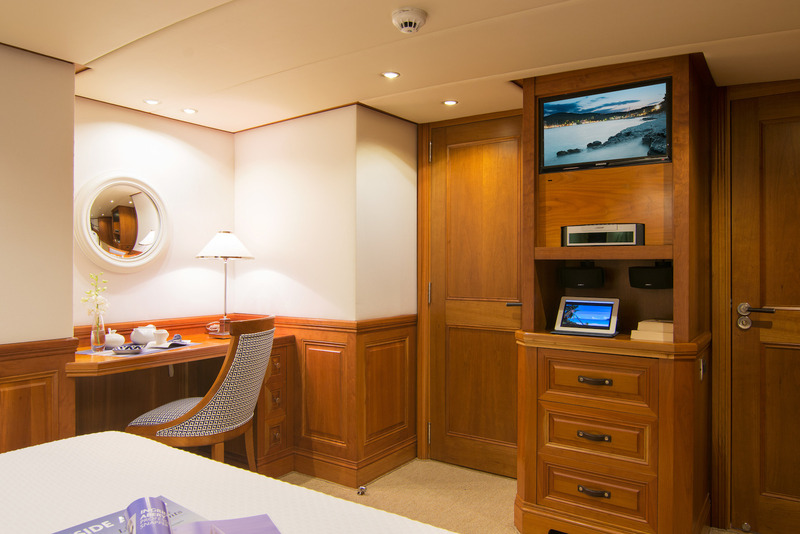 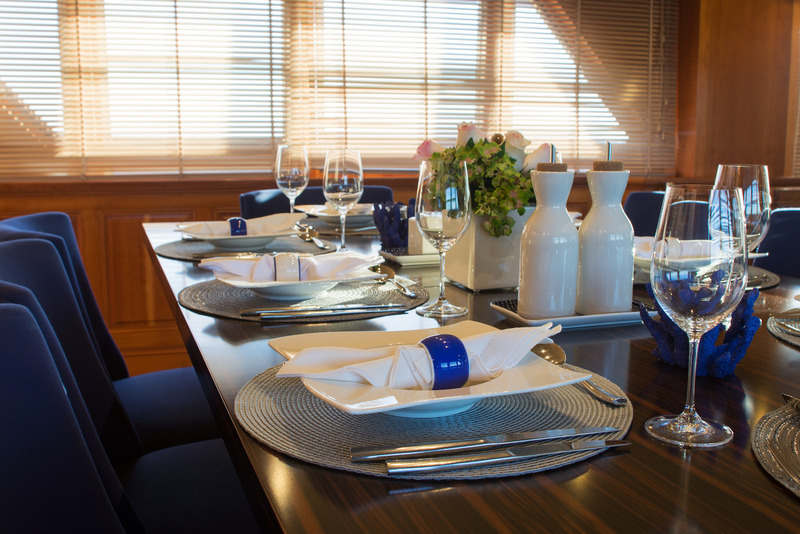 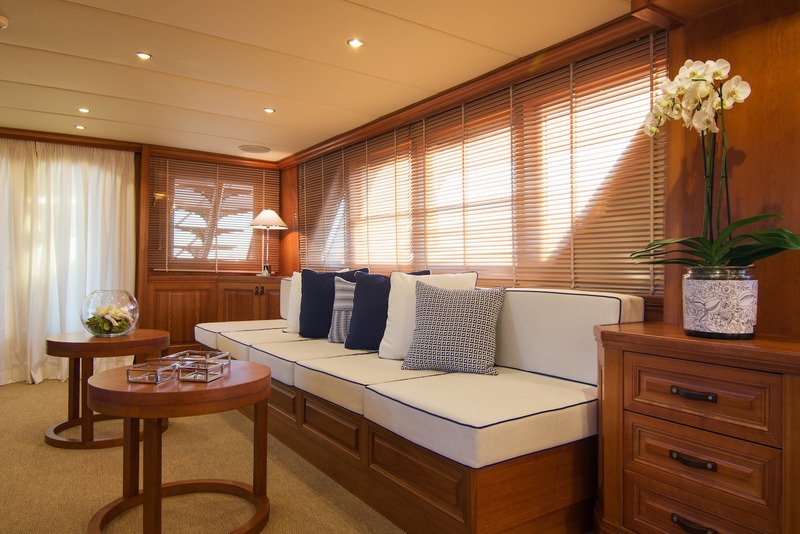 There is comfortable seating and dining area aft on the main deck, with sun pads forward for taking some sun and an afternoon nap. 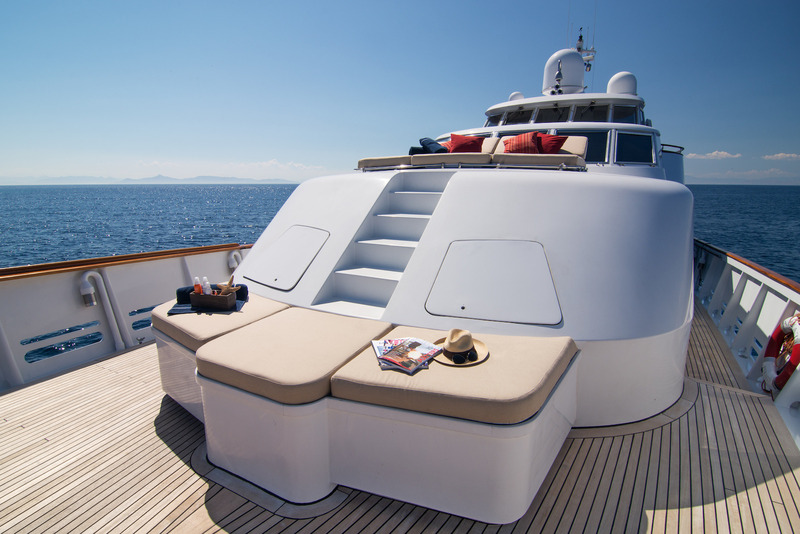 On the sun deck there is a large seating area and a bar, with further sun pads and cushions further aft. 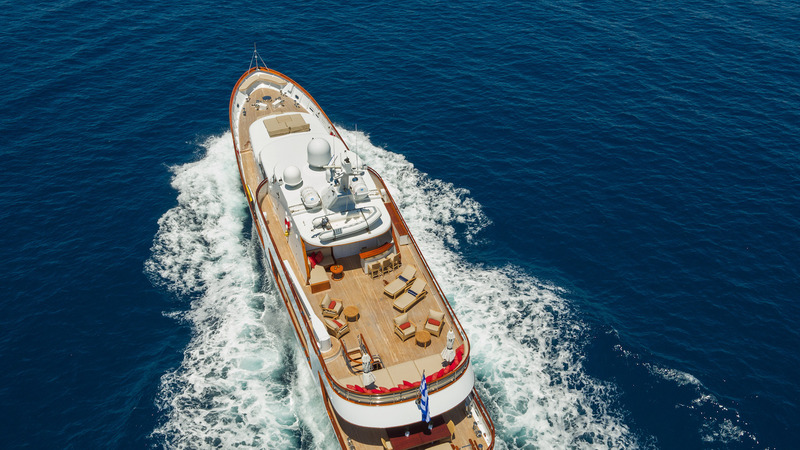 PARVATI has 8 crew members who are enthusiastic and continue to enhance the yacht’s reputation. 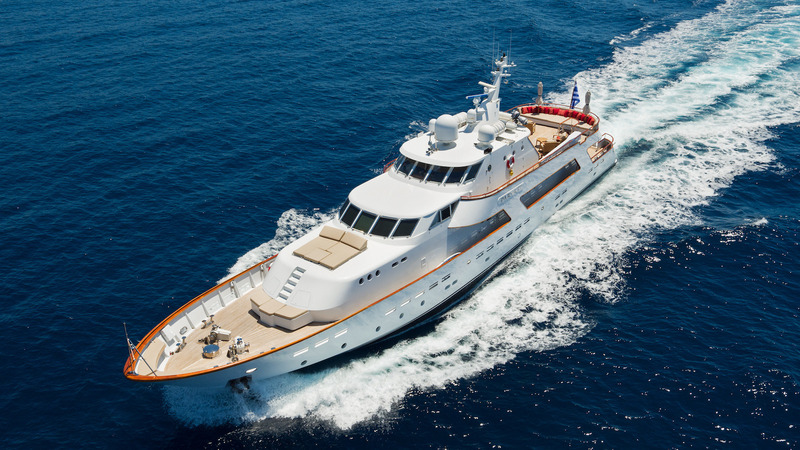 She cruises at an average speed of 11 knots. 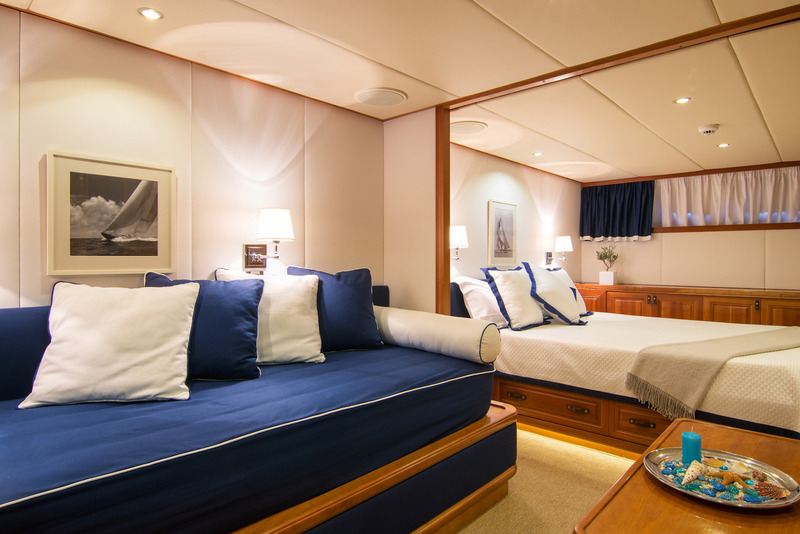 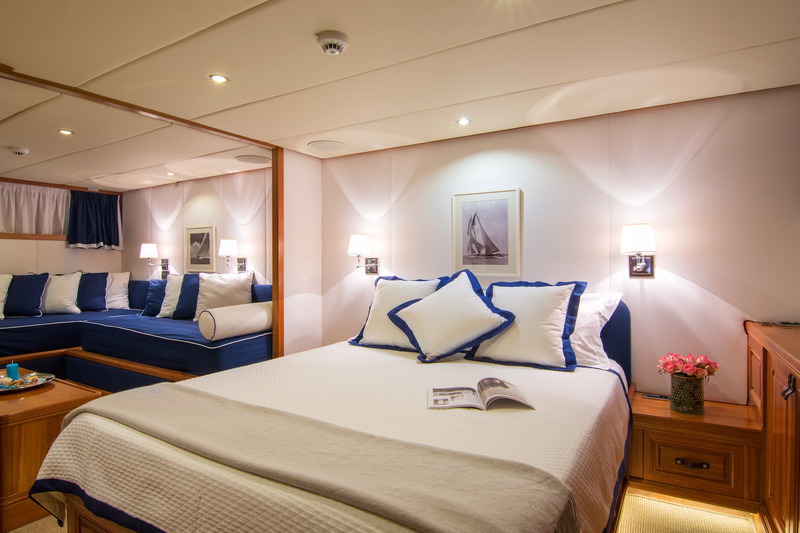 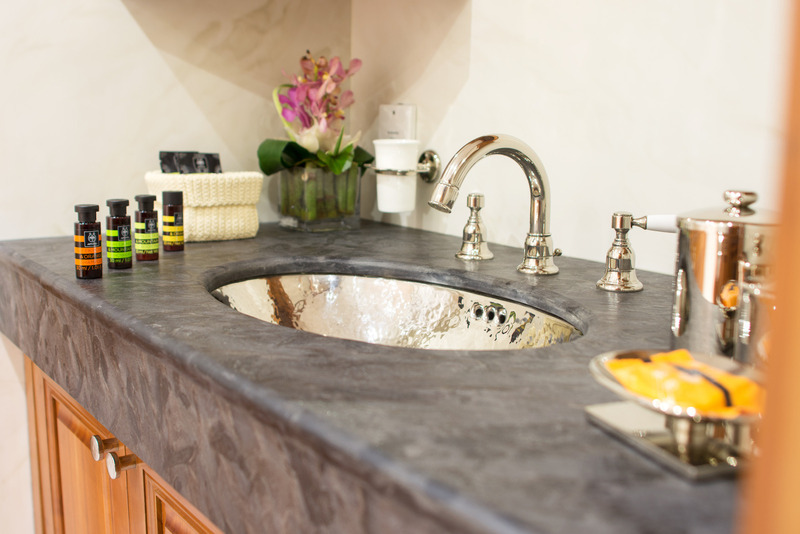 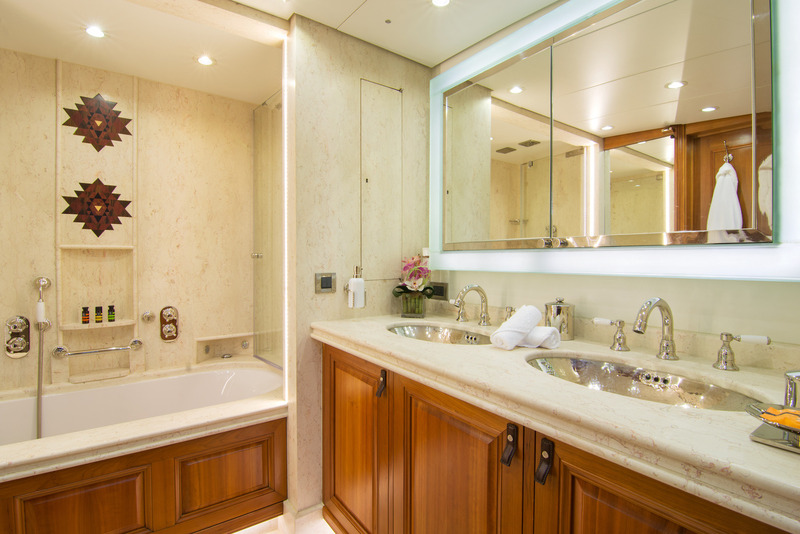 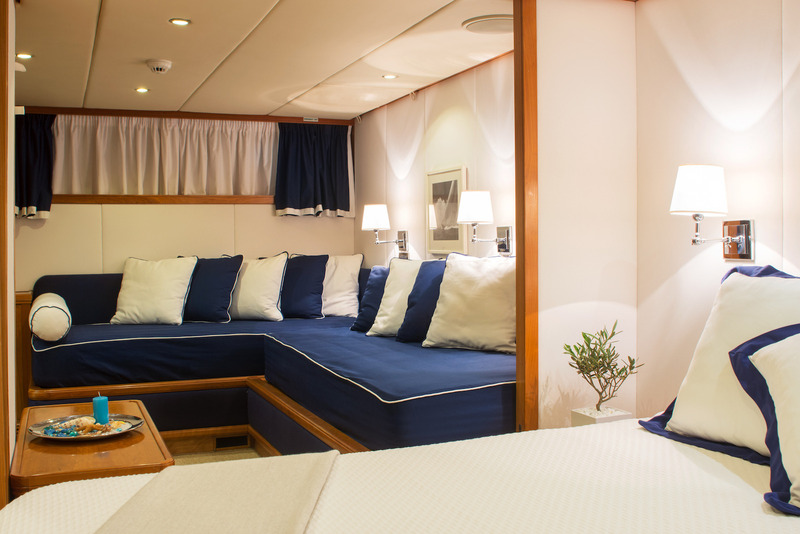 The Parvati motor yacht is able to sleep up to 10 guests in 5 luxurious staterooms, including a master stateroom on the main deck. 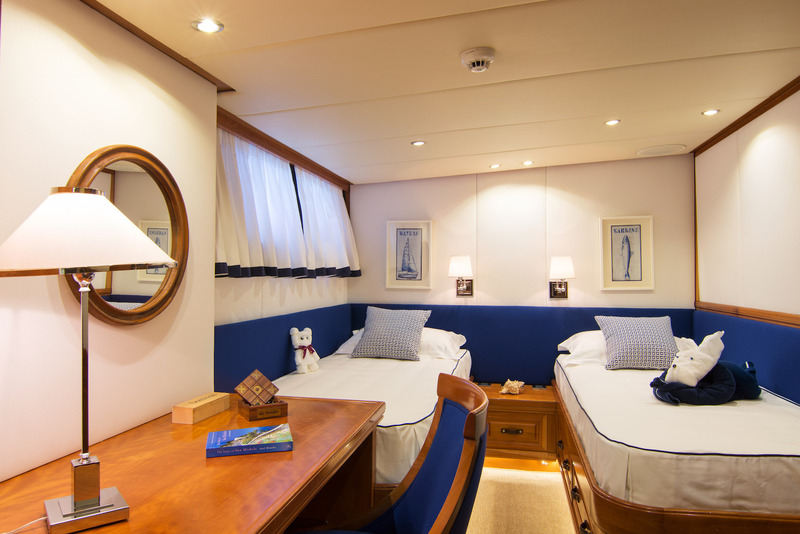 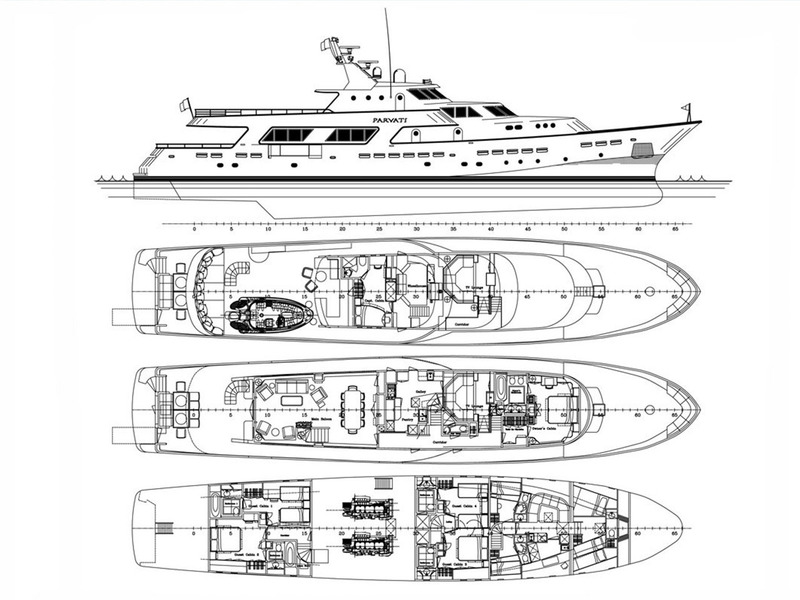 On the lower deck midship there is a double and twin cabin which can be converted into one large VIP suite and a double and twin / pullman cabin aft.